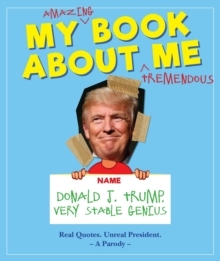 In it, readers will discover dozens of colourful scrapbook pages that may have been crafted by Trump, himself, highlighting his most impressive attributes and amazing accomplishments, while also targeting his most hated enemies, including the dimwit Democrats who want our country to fail, the fake media, liberal Hollywood hacks, weepy and annoying gold star families, touchy and overly sensitive feminazis, everyone involved with the plan to eradicate Christmas, needy immigrants, lazy Puerto Ricans, and many others - more than we can count, honestly. It's nothing less than a history of hubris and hate. 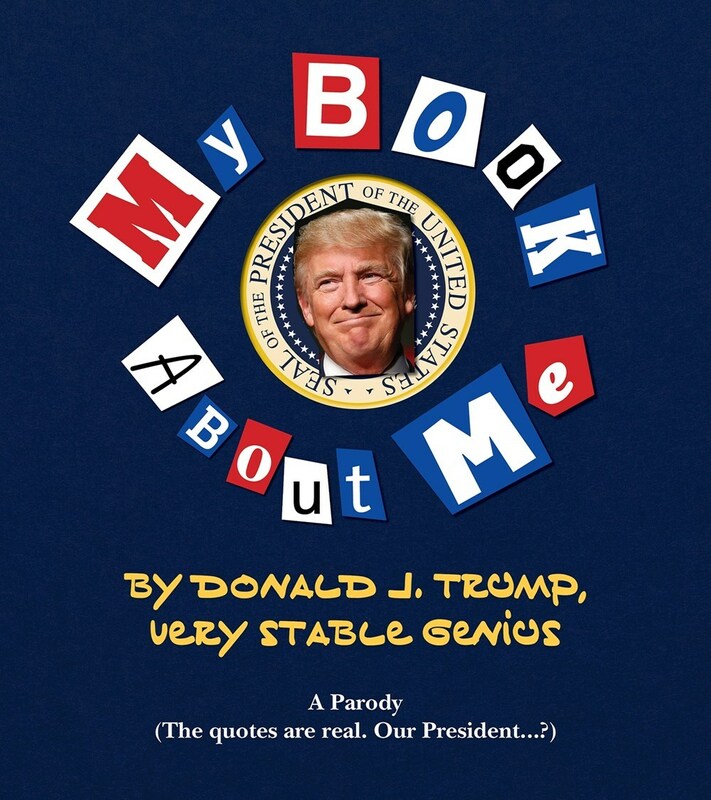 Packed from page to page with clear evidence of ego-fueled, adolescent impulses gone wild, this scrapbook parody perfectly showcases exactly how off the rails our commander-in-chief really is.